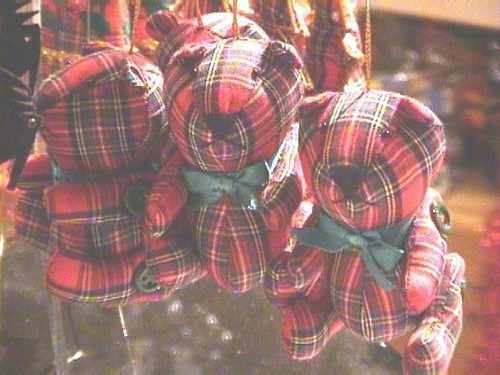 Ye Olde Christmas Shoppe has been established in Edinburgh for nearly twenty years. We aim to improve on our high standards by constantly expanding our ranges and making shopping more convenient. We are always responsive to suggestions and comments.